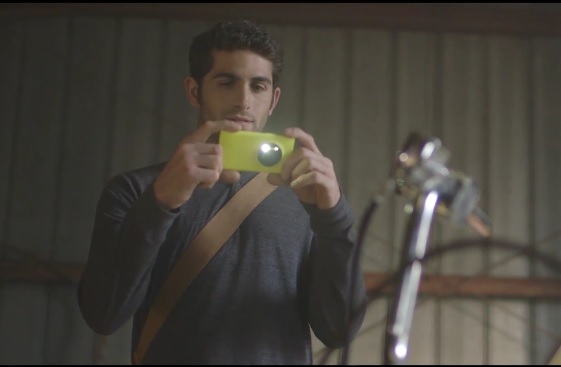 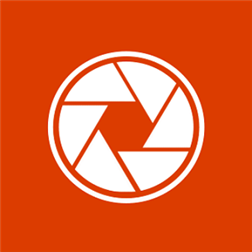 Could Video Background “LockScenes” Be Windows Phone’s Future? 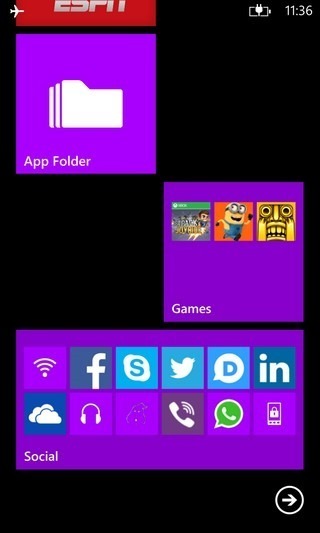 Windows Phone 8.1 (Blue) Features Leaked: Notification Center + Cortana Voice Assistant + More Coming Soon? 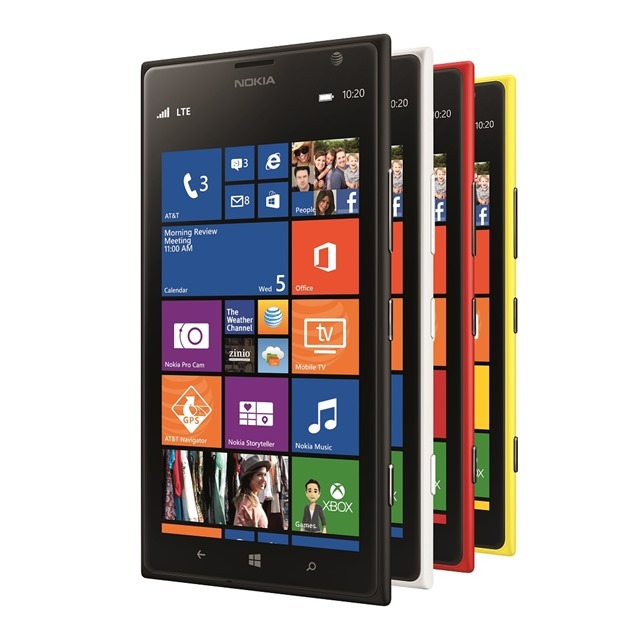 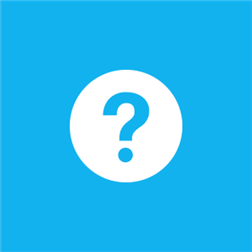 Leaked: Nokia Goldfinger, Moneypenny to be First WP Blue Devices (WP8.1) – Allow “3D Touch” Gestures? 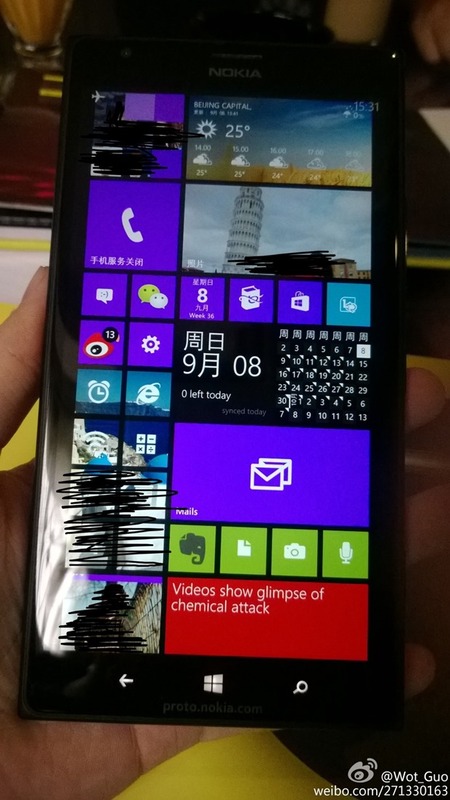 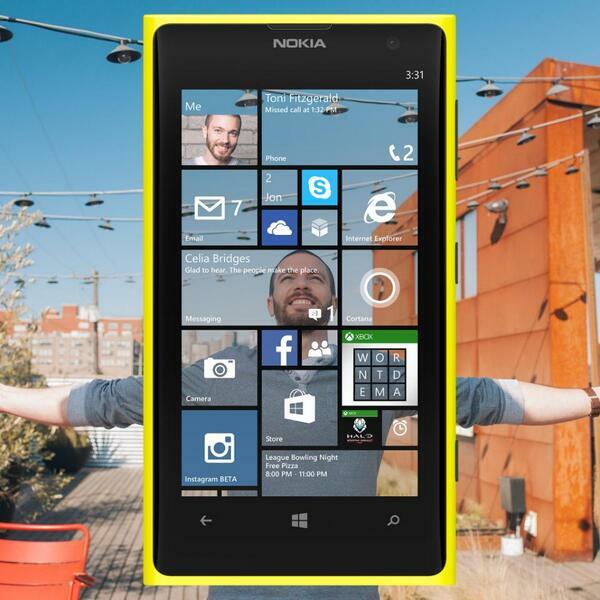 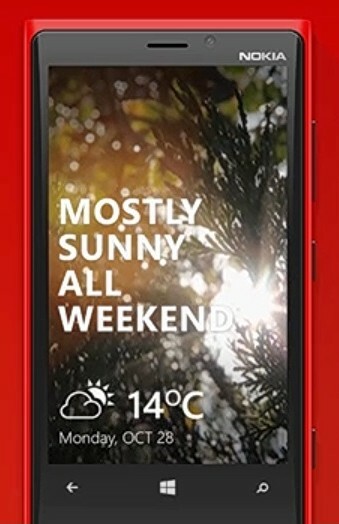 New Windows Phone 8.1 Details Revealed?